Toyota is greening up their game in a big way. Next year the automaker is scheduled to move its North American headquarters from Southern California to Plano, Texas and when it opens, the new building will pull energy from the sun to keep the lights on. Toyota has announced that its new home will be powered by a 7.75-megawatt solar power system, which will be the largest corporate office on-site solar installation among non-utility companies in the state of Texas. 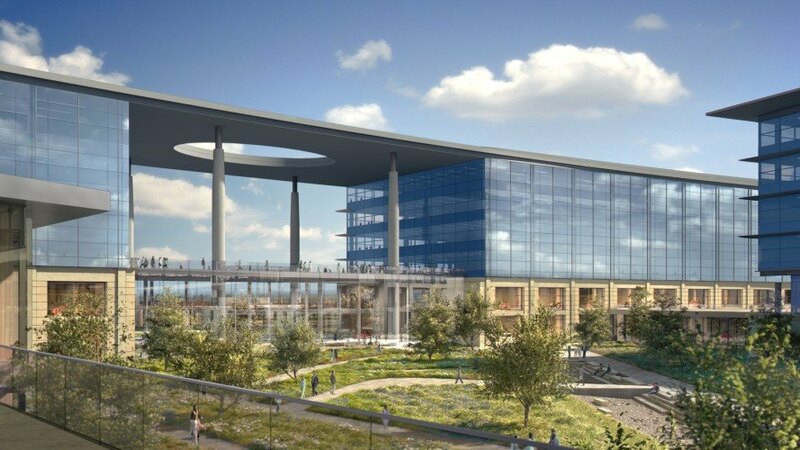 Toyota expects the system to generate up to 25 percent of the energy the new headquarters will need. While 25 percent may not seem like a lot, the automaker estimates the solar system will reduce carbon dioxide emissions by 7122 metric tons, or the equivalent of almost 1,000 homes electricity usage for a year. The solar array is part of Toyota’s goal to achieve USGBC Platinum LEED Certification for its new home. The 2.1-million square foot headquarters should open by early 2017, according to the company. 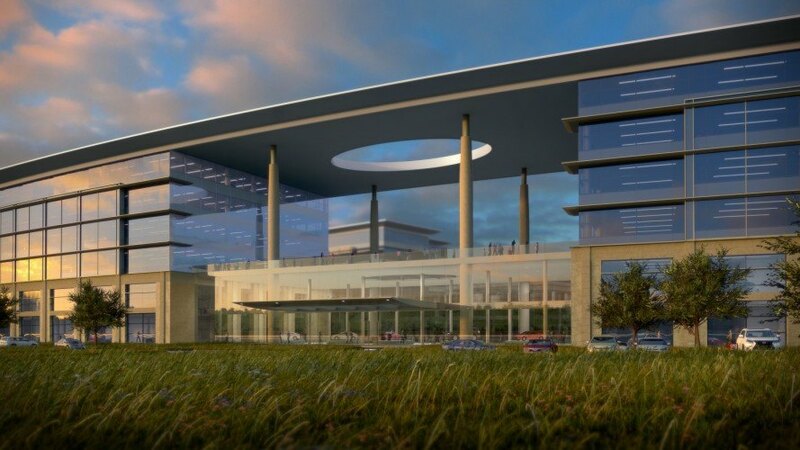 It will also employ up to 4,000 employees and an additional 1,000 contractors. Next year Toyota will move its headquarters from California to Plano, Texas and when it opens, the new home will pull energy from the sun to keep the lights on.